Today, most cars are controlled by computers. The fuel injectors, the spark plugs, the steering system and more are all controlled by an onboard computer system. That's why it is important to have computerized engine diagnostics preformed before any repairs or service. “Best in class” products from industry leaders including Bridgestone, Firestone, Michelin, Uniroyal, B.F. Goodrich, General, Continental, Yokohama, Hankook, Macpek, Wheel-1 and more. Proper wheel alignment is critical for accurate handling, increasing fuel mileage, and reducing tire wear. Modern day alignments also work hand in hand with computer monitored and controlled stability control systems and in some vehicles the lighting systems. 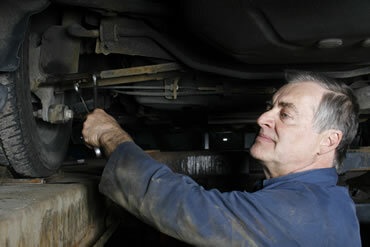 It is our goal is to ensure all clients have a reliable vehicle. We offer a full-service repair and maintenance facility, and offer bumper-to-bumper mechanical service. We conduct ourselves with the honesty, integrity and professionalism. 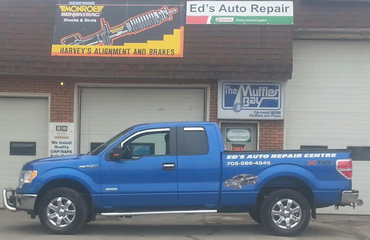 You can entrust all of your vehicle's service and repair needs to our team of automotive professionals. Proud supporter of local sports associations. 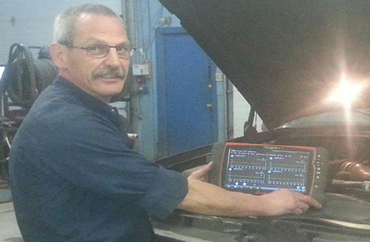 Ed Leblanc, owner and proprietor of Ed’s Auto Repair Centre, is a certified Mechanic with over 25 years experience. We service all makes and models. 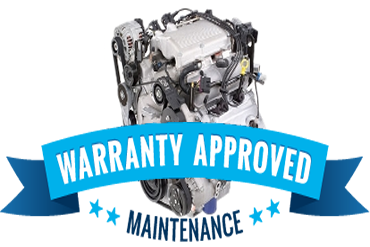 Warranty assured 1 year on parts 90 days on labour. Reasonable shop rates. We are a Motor Vehicle Inspections facility. (SAFETIES). Visitors | Copyright © ED'S AUTO REPAIR CENTRE | Theme Modifications by GTA Internet | Hosting Powered by GTA Internet | TemplateMonster Design.